Innovative summer camp activities for kids! AktivKids Club at AktivOrtho™ is organising a summer camp for the children aged between 7 to 11 years old in three different batches. This summer camp will majorly focus on growth and developmental factors in children through fun, interactive measures such as play therapy, team sports and group tasks. 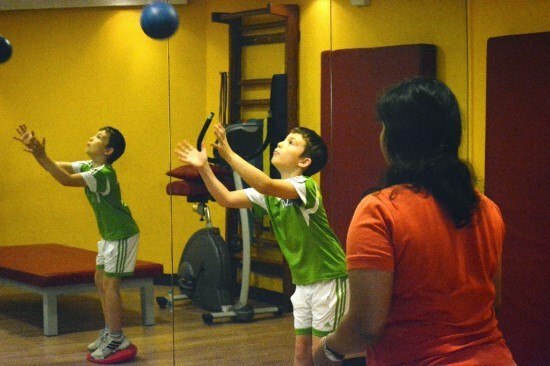 Yoga and meditation are also included at the end of each session to improve the mental wellbeing of children. This one’s a must do if you are interested in performance enhancement, getting information about balanced nutrition, developing healthy eating habits, posture optimisation, knowledge of effective sports training principles and reduction of postural anomalies. A functional assessment report of the children with their progress and future recommendations will be shared with the parents at the end of the sessions. 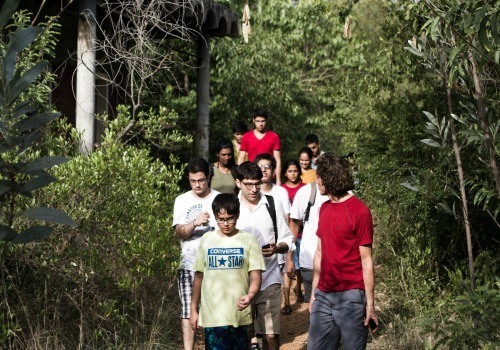 Click on Continue Reading to know about the interesting and exotic Camp Auroville. 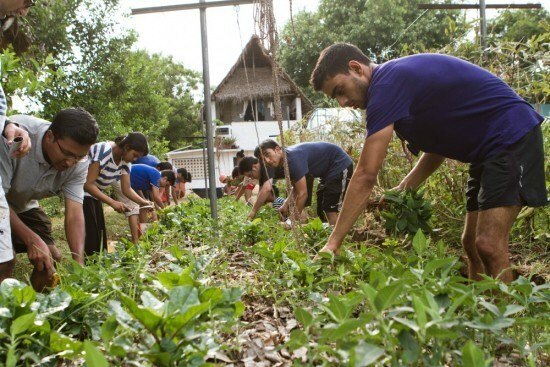 Camp Auroville organized by Auroville Green Practices, an initiative of Auroville Consulting, is a 9-day residential program for high school students and recent graduates on ecological stewardship and human wellbeing. The programme aims to empower the youth, trigger independence and foster creativity. Living in a campus like environment will prepare the participants for a future student life. Sustainable water management, organic food production, ecological thinking, renewable energy systems, sustainable waste management and green architecture will be the topics of discussion. The students will also implement an urban agriculture project. If you wish to list your summer camp activities, please share your details in the Comment box below.